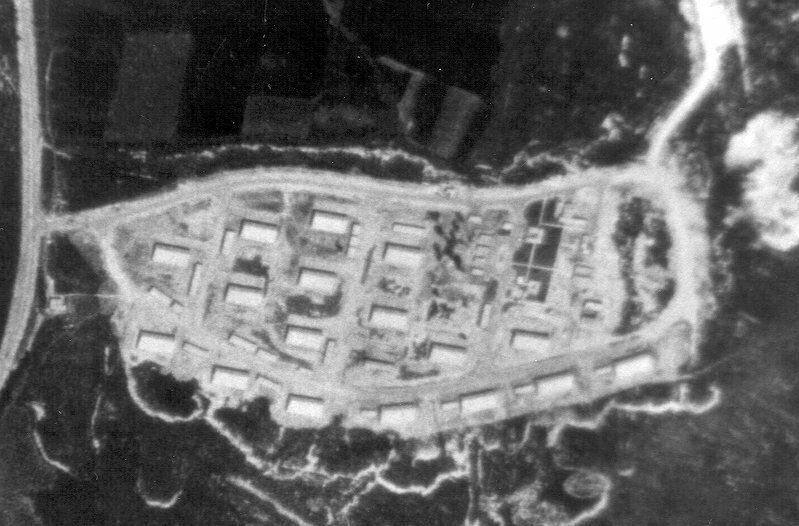 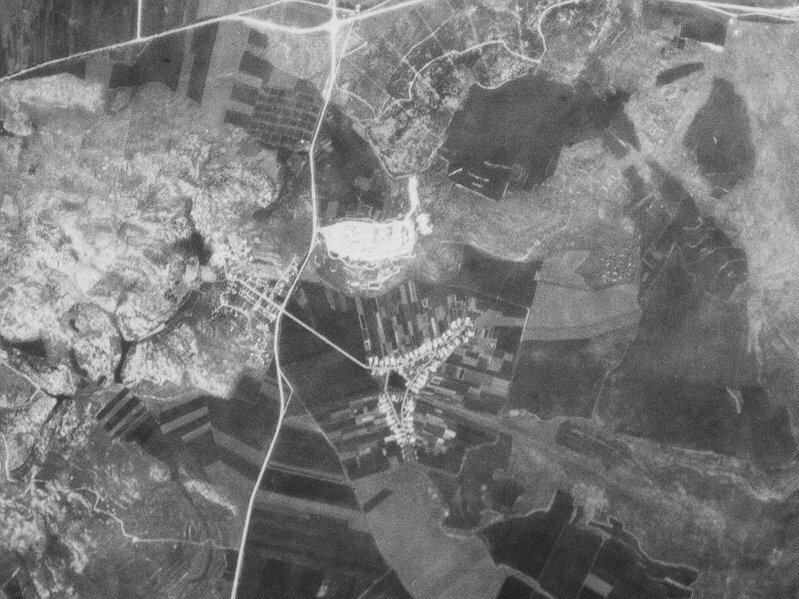 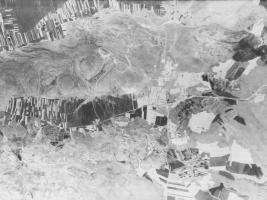 These Images of a facility near the town of Ilaniya were originally thought to be of the Eilabun tactical nuclear weapons storage facility. 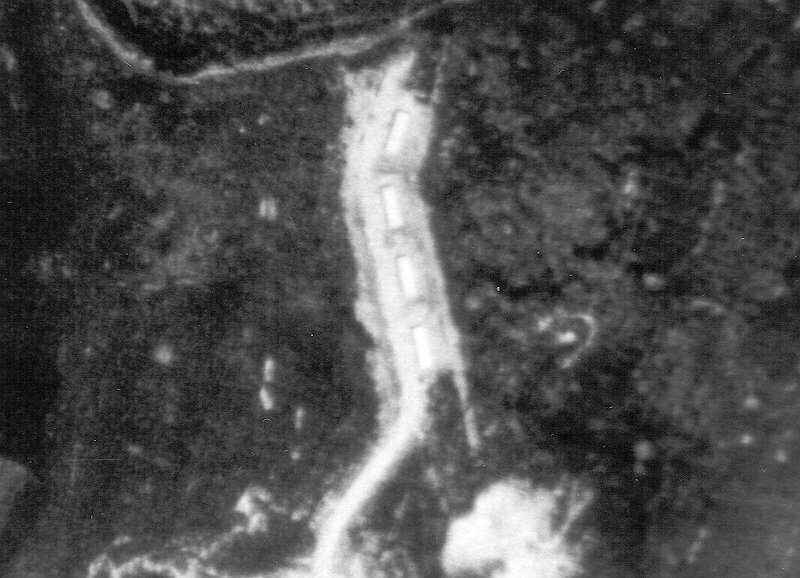 It now appears that the facility is probably a military storage facility. 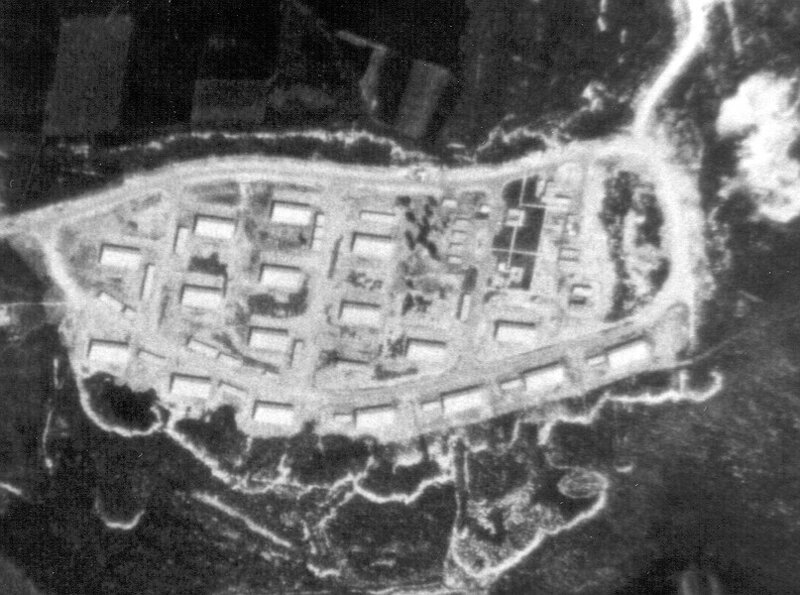 This facility does not appear to be configured for the storage of explosives, and does not feature the robust security perimeter that would be associated with the storage of nuclear weapons. 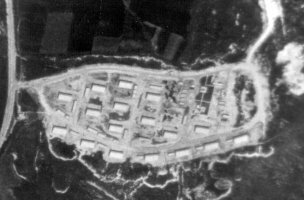 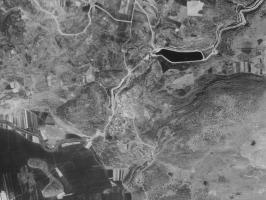 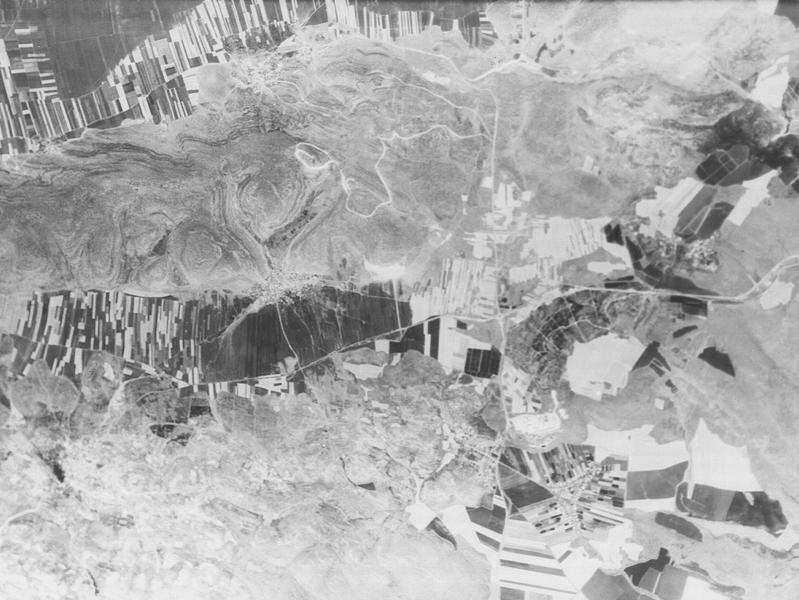 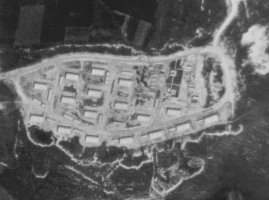 Given the small size of Israel's nuclear arsenal in 1971, it is unlikely that tactical nuclear weapons had been deployed at Eilabun. 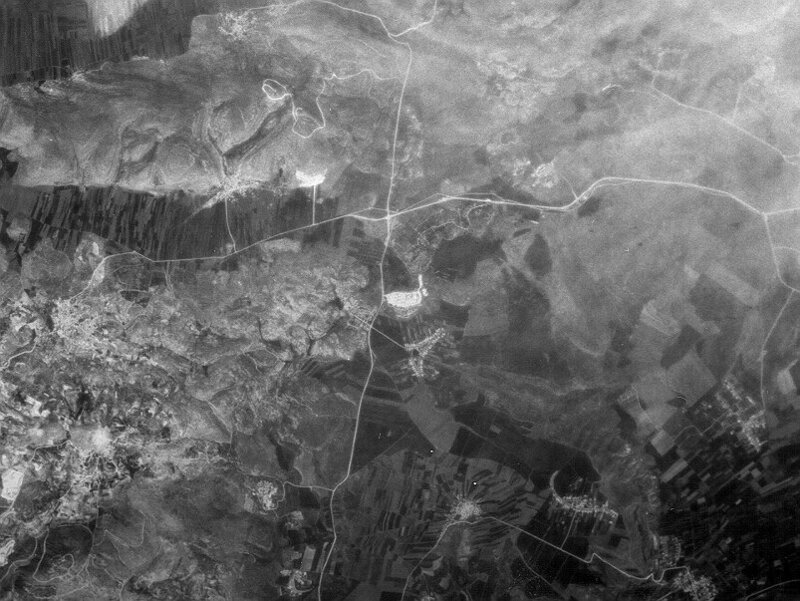 The eventual location of the tactical nuclear weapons storage facility in this area may or may not correspond to the military storage facility identified in CORONA imagery.